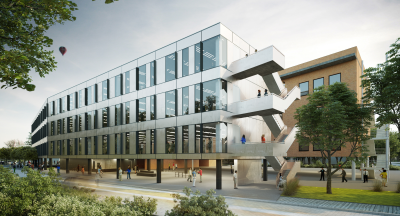 8th March 2018 – The Oxford Science Park is pleased that Oxford City Council’s East Area Planning Committee yesterday approved detailed planning permission for the proposed extension to its Magdalen Centre. 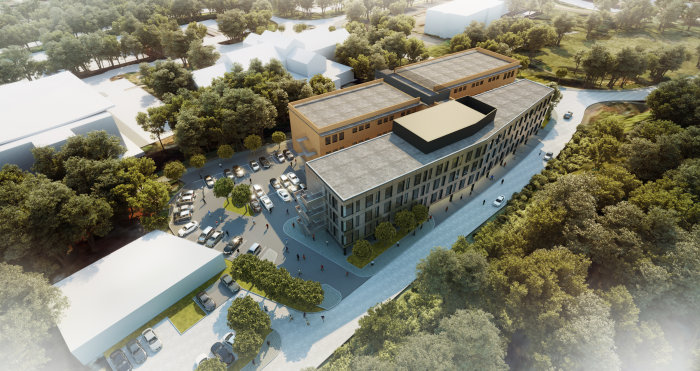 The extension will provide small and medium enterprises (SMEs) with approximately 2,500m2 of contemporary office and laboratory accommodation, for which there is high demand in the City and across the County. It is a key component of the growth and development plan for the Park – which is owned by Magdalen College, Oxford – that the SME commercial eco-system can be expanded. The extension to the Magdalen Centre will create much-needed capacity, and construction is expected to commence in Q4 2018.